MicrodermaMitt is a revolutionary new skin-care-mitt that gently but thoroughly lifts and removes the top layers of dead skin and cleans out your pores. Microderma Mitt is a revolutionary new skin-care-mitt that gently but thoroughly lifts and removes the top layers of dead skin and cleans out your pores. Your skin becomes instantly softer and younger looking. Wrinkles soften or go away when the leathery top layer is gone. Your moisturizer penetrates better too so your skin looks softer and hydrated. 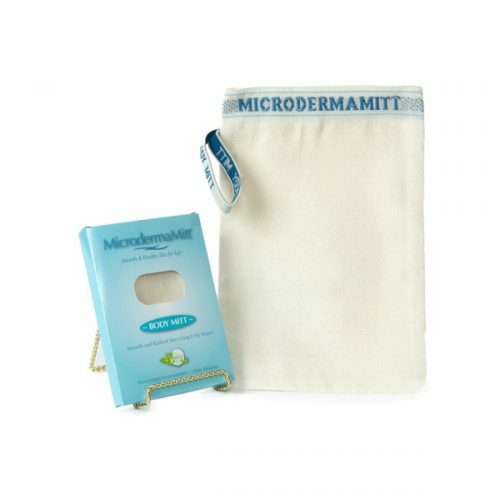 The Microderma Mitt is made of floss silk and a patented weaving technique. 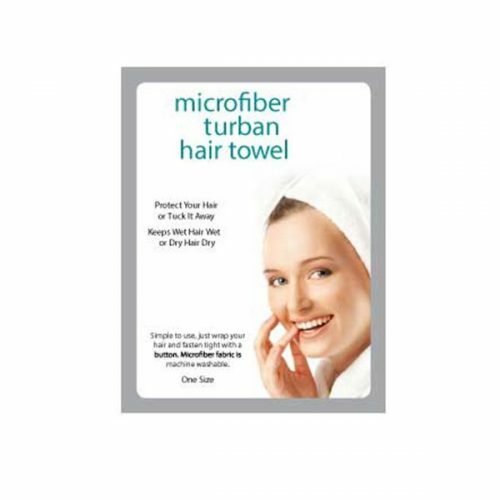 Used in Turkey at the Turkish Spas, this fabric is 100% natural and leaves you with clean, smooth skin. Just wet it with warm water and rub, the MicrodermaMitt will give you immediate results. It just takes a few minutes in the shower 1-2 times each week to keep your skin smooth, healthy and glowing for life! 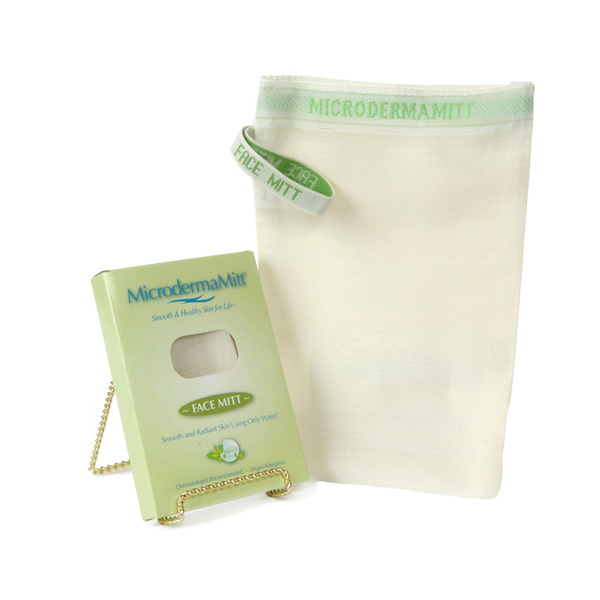 We have the Microderma Mitt for the face and body. The difference between the MicrodermaMitt for the body and the MicrodermaMitt for the face is the threads in the face mitt are finer. If possible, get both. We give the MicrodermaMitts 5 stars!! !